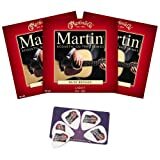 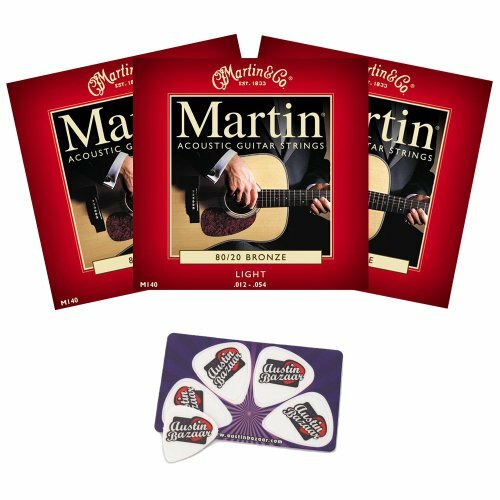 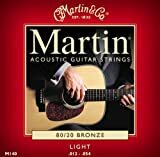 Pack includes three sets of your favorite Martin strings and a pick card with four picks – an amazing value! 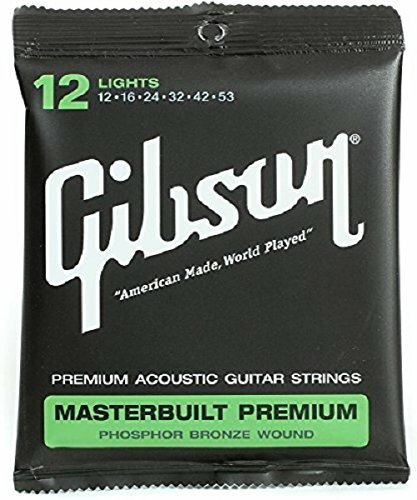 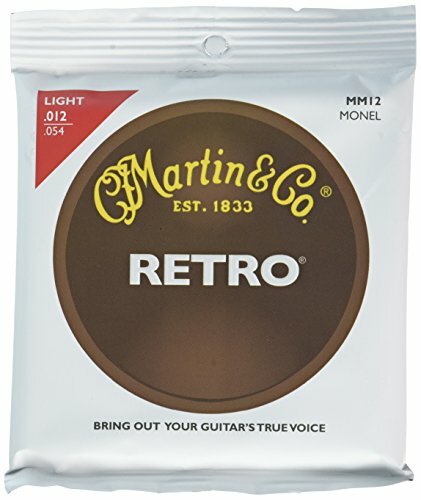 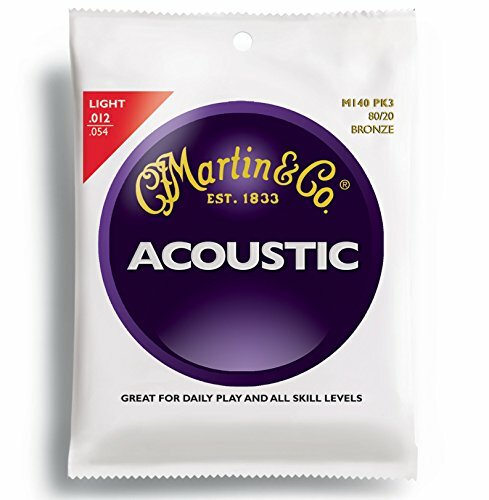 Want Martin quality acoustic guitar strings for everyday playing and practicing? 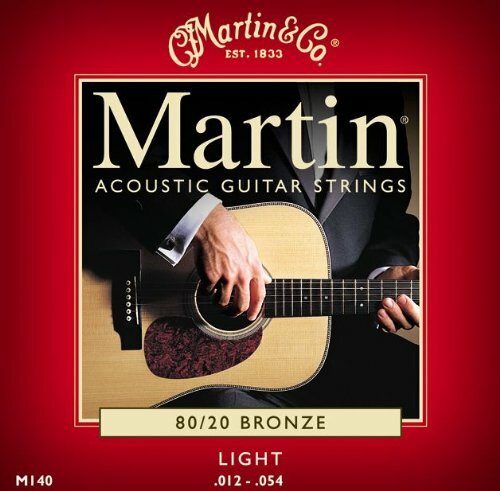 Martin Daily Play Strings are a high-quality string option ideal for daily use. 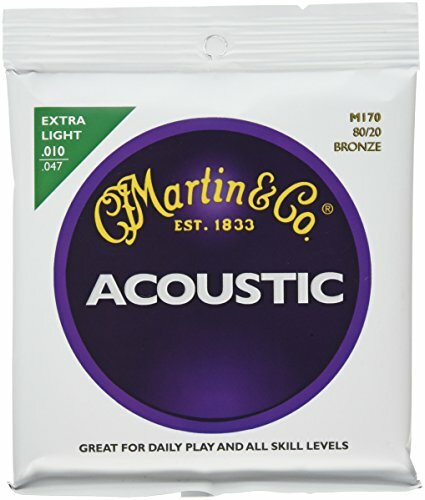 Both the wrap and core wires meet the exacting standards of Martin craftspeople and are bound to precise specifications. 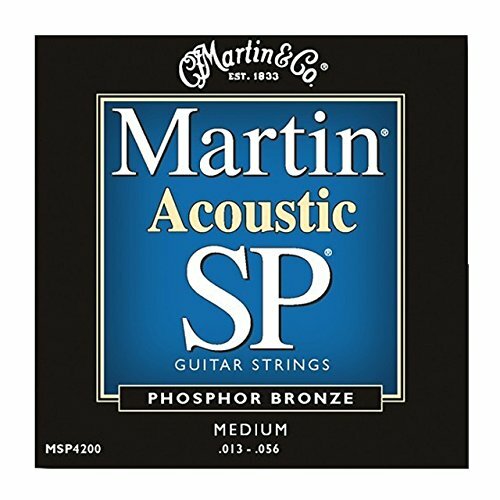 Available in a full range of gauges and in both 80/20 Bronze and Phosphor Bronze.